All mountain roads closed in Iceland - and will remain so for a while! 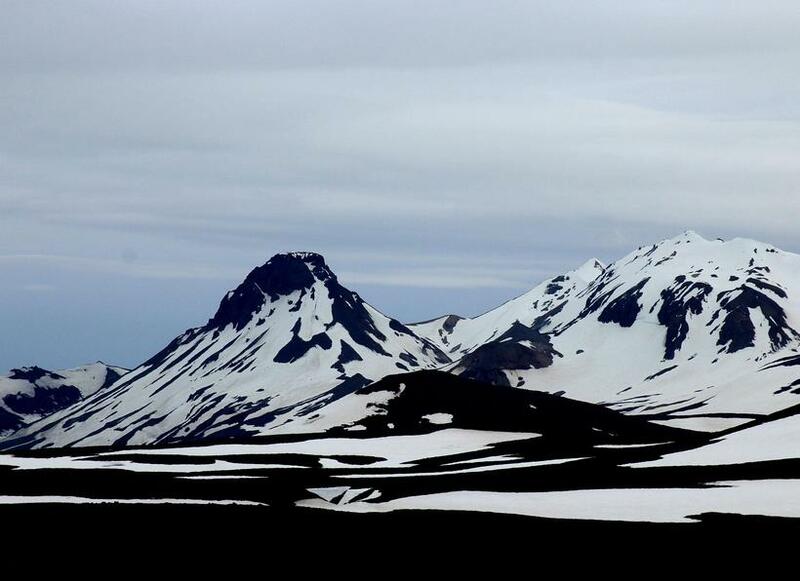 All mountain roads in Iceland are still closed due to snow and they will not be opening anytime soon according to the Iceland Road Administration. Mountain roads in Iceland are only open during the summer. 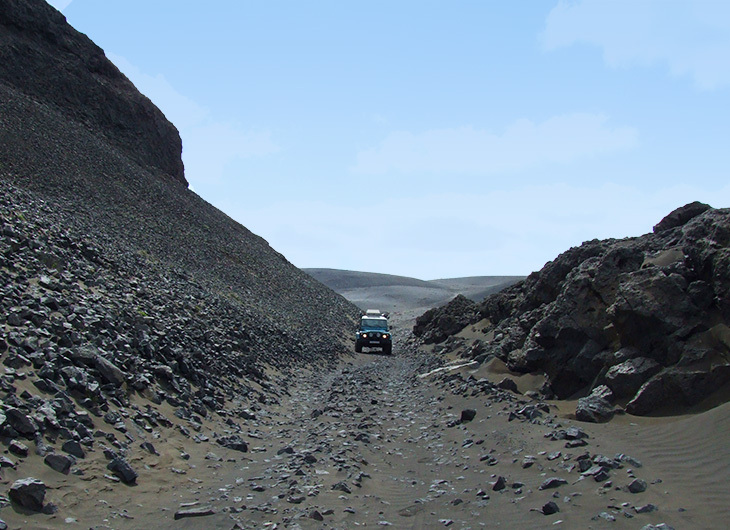 Páll Halldórsson at the Iceland Road Administration said to mbl.is that there is much pressure to open the highland road of Kjölur but it is still not known when it will open. "Nothing will open in the near future," he says. 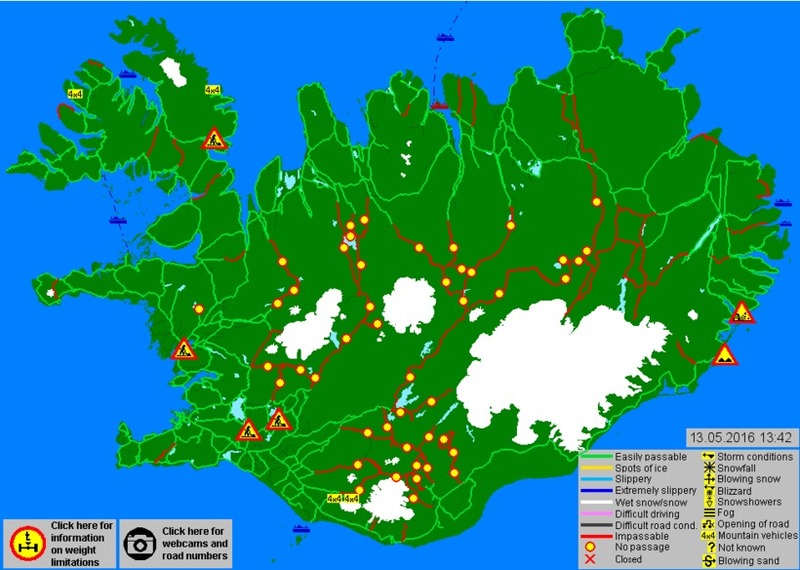 For updates on all road conditions in Iceland visit their website HERE.